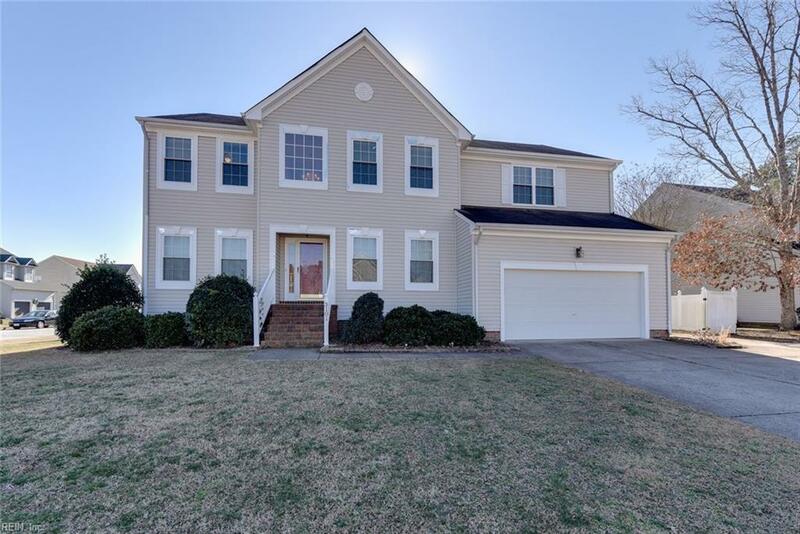 3101 Caymon Ct, Chesapeake, VA 23321 (#10236921) :: Abbitt Realty Co. PERFECT HOME FOR THE WHOLE FAMILY! 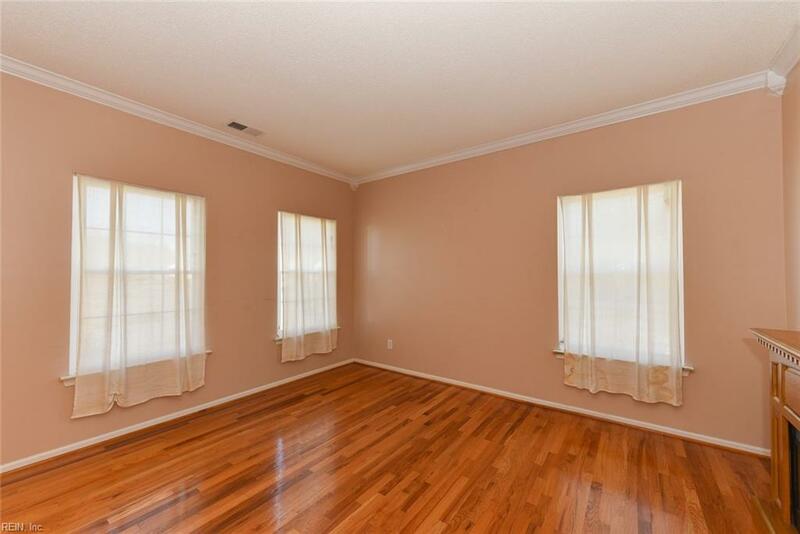 5 BEDROOMS AND 3 FULL BATHS INSIDE WITH 1 BEDROOM AND FULL BATH DOWNSTAIRS. 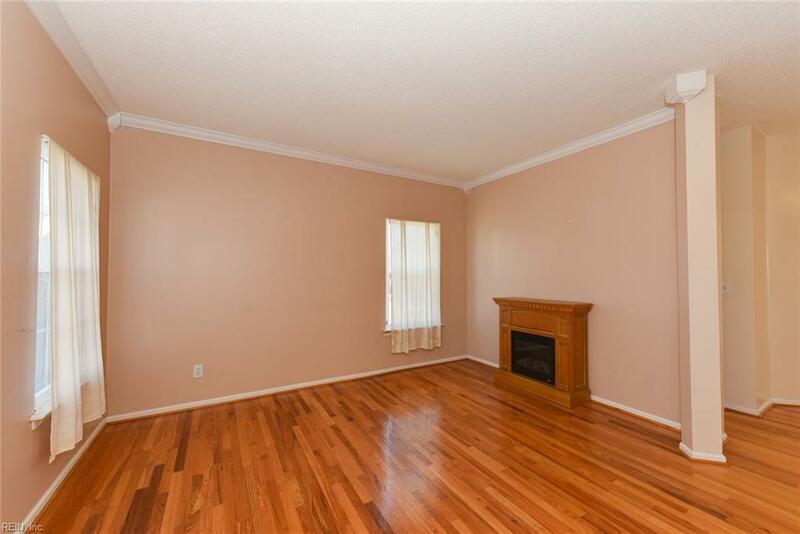 2 CAR DETACHED GARAGE HAS LIVING AREA ABOVE WITH LIVING ROOM, 1 BEDROOM AND FULL BATH. HOME HAS LIVING, DINING, AND FAMILY ROOMS. LARGE MASTER WITH SITTING ROOM, HIS AND HERS CUSTOM WALKIN CLOSETS, HUGE MASTER BATH WITH CERAMIC SHOWER, SEPARATE JETTED TUB, HIS AND HERS SINK AREAS AND LOTS OF CABINETS. 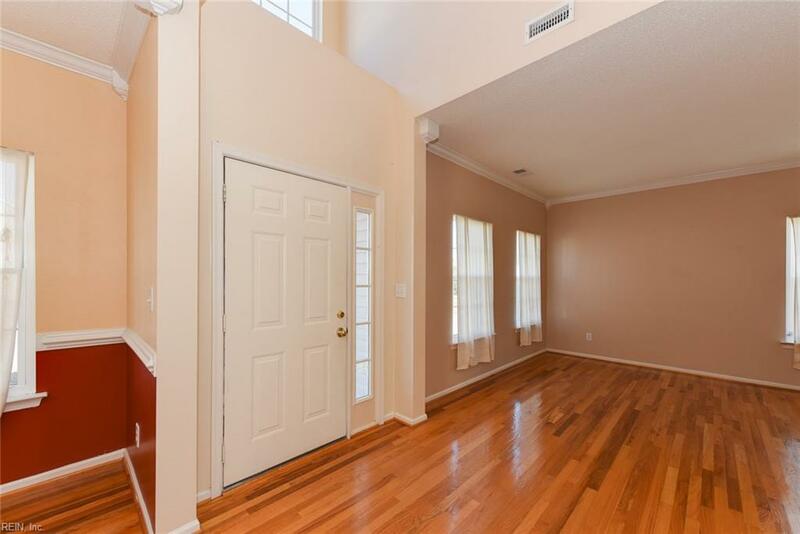 STAINLESS APPLIANCES AND 2 SETS OF LARGE STACKABLE WASHER AND DRYERS THAT CONVEY, HARDWOOD FLOORS AND STEPS. SUNROOM, DECK AND GAZEBO. DUAL HVAC. LARGE 2 CAR ATTACHED GARAGE WITH PLENTY OF STORAGE SPACE. DETACHED GARAGE HAS UTILITY SINK. © 2019 Williamsburg Multiple Listing Service, Inc. All rights reserved. The data relating to real estate for sale on this website comes in part from the Internet Data Exchange Program of the Williamsburg Multiple Listing Service, Inc. Real estate listings held by brokerage firms other than Abbitt Realty Co. are marked with the Internet Data Exchange logo or the Internet Data Exchange brief/thumbnail logo and detailed information about them includes the name of the listing firms. All information is deemed reliable but is not guaranteed. IDX information is provided exclusively for consumers' personal, non-commercial use and may not be used for any purpose other than to identify prospective properties consumers may be interested in purchasing. Data last updated: 2019-04-19T06:35:26.73.